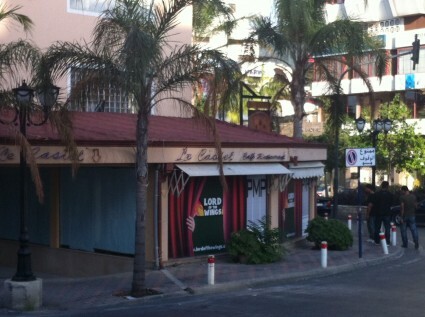 Le Castel was one of the oldest restaurants in Kaslik. It was mostly frequented by older generations and was famous for its mussels. It will be replaced by Lord of the wings. “Lord of the wings”? Anyone who can come up with such a cool name deserves to have a restaurant! Seriouly?! 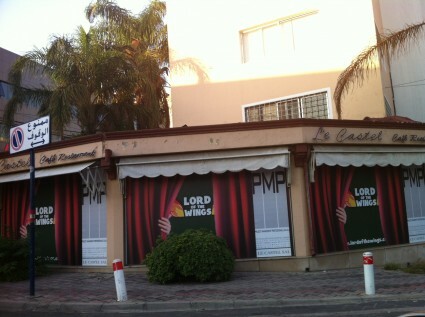 We are losing the traditional places to stupid chains… how special is Lord of the Wings?…. Huhhh! When did this happen?! I loved le Castel 🙁 It was a bit pricey, but worth it. I do like Lord of the Wings, but it’s sad to see major franchises replacing individual restaurants with character and history.